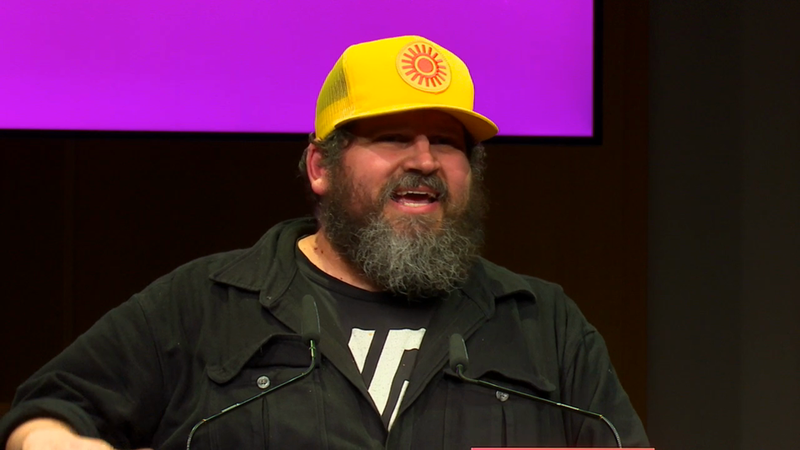 Located in the mighty Pacific Northwest, the Draplin Design Co. proudly rolls up its sleeves on projects related to the Print, Identity and Illustration categories. 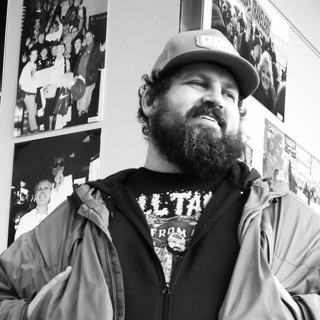 We’ve traveled the world telling our story, with over 350 speaking fiascos to date! We co-created Field Notes, which are sold in over 2,000 stores worldwide. Our first book titled “Pretty Much Everything” came out on May 17, 2016, and is in its sixth printing! 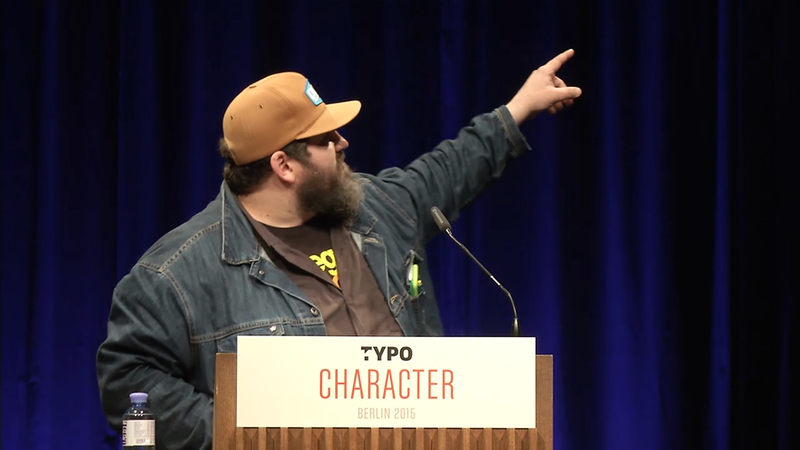 Aaron James Draplin“Tall Tales From A Large Man” with Aaron Draplin of the Draplin Design Co.